Despite giving away a little bit of top end speed down the straights at MotorLand Aragon, the British rider is grinning once again! 2013 WorldSBK champion Tom Sykes (BMW Motorrad WorldSBK Team) enjoyed a positive day at the MotorLand Aragon circuit in Spain, able to showcase the new S1000RR’s potential. 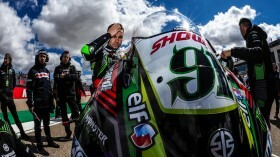 The Huddersfield rider placed an impressive fourth at the end of play on Friday, less than two tenths from former teammate and reigning four-time champion, Jonathan Rea (Kawasaki Racing Team WorldSBK). 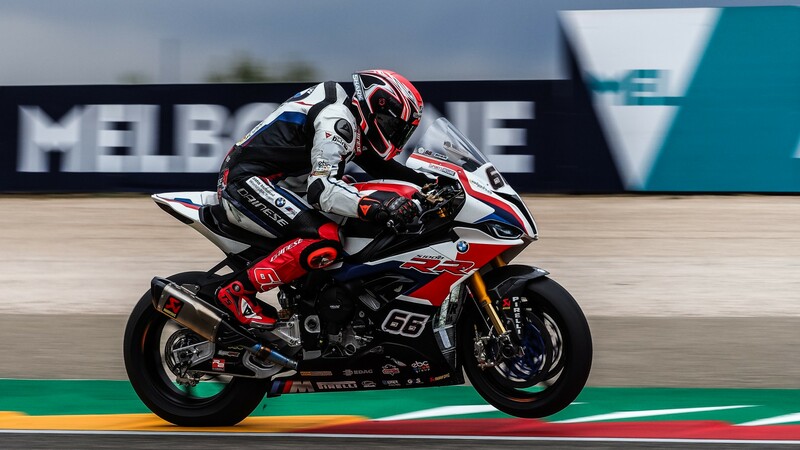 The BMW Motorrad WorldSBK Team brought their first upgrades of the season to the Motocard Aragon Round, with improved aerodynamics, visibly aiding Sykes, who will look to challenge back inside the top six after a tricky Pirelli Thai Round. The BMW S1000RR made a leap forward in performance overall but particularly in sector three, where Sykes was able to top the sector charts by more than a tenth of a second over championship leader, Alvaro Bautista (ARUBA.IT Racing – Ducati). Sykes’ teammate, Markus Reiterberger, was third in that sector, confirming the BMW’s gains in the corners and emphasising the advantages of the bike's chassis. 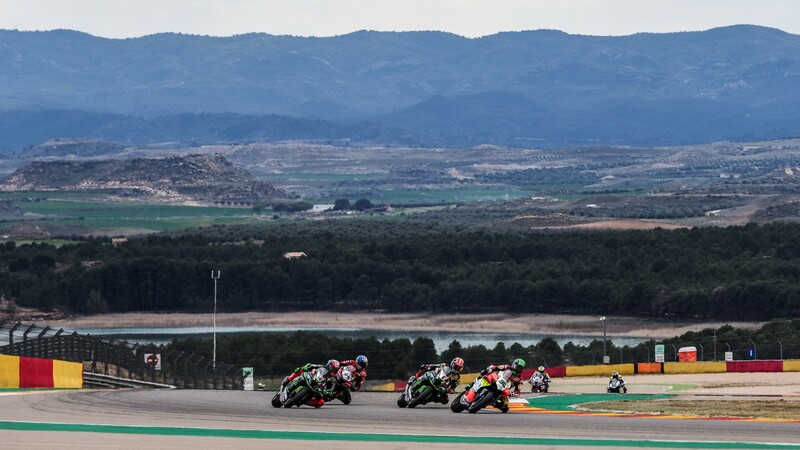 Watch how Sykes and the rest of the WorldSBK grid battle throughout the Motocard Aragon Round with the WorldSBK VideoPass! Haslam hails team after ‘transforming bike’ for Race 2 fight! 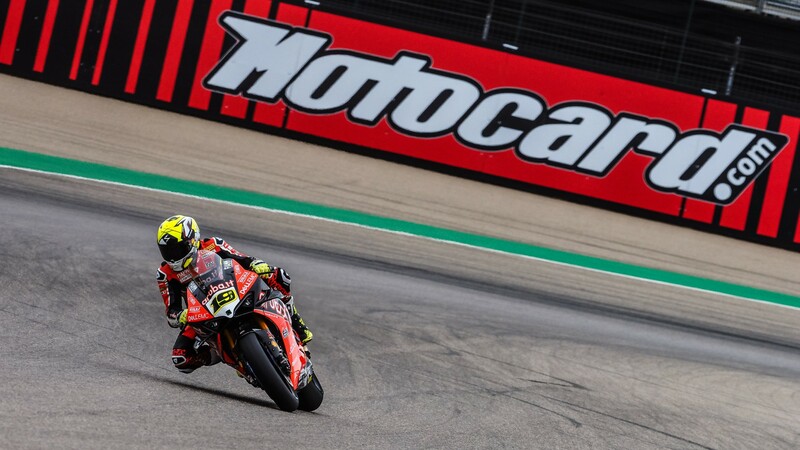 The five-time WorldSBK race winner was back in the podium battle at the Motocard Aragon Round! Cloud nine for Bautista as home-hero completes special treble! Records shattered as a ninth straight win for Bautista delivers Ducati 350th WorldSBK win! 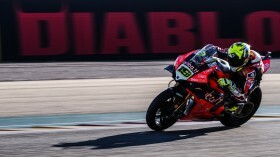 Bautista makes is eight straight wins in his Rookie WorldSBK season with another stunning display!